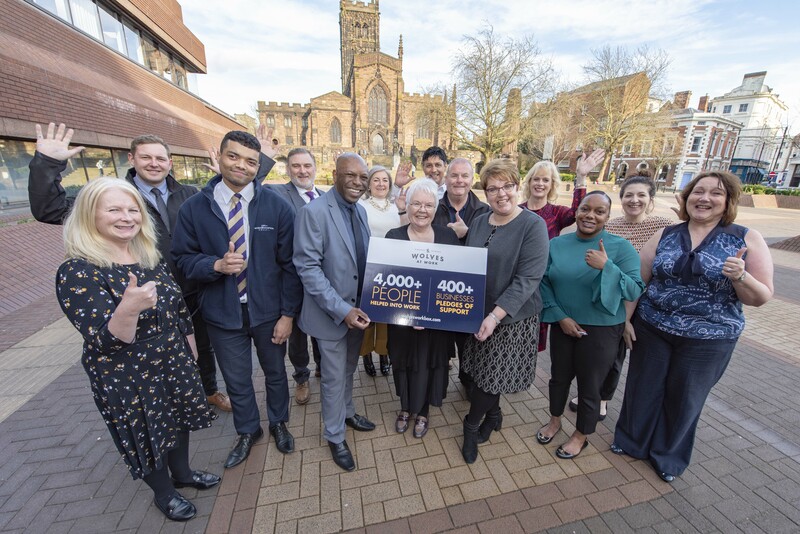 City of Wolverhampton Council Cabinet Member for Education and Skills, Councillor Lynne Moran, said: “This is great news for the city and I am delighted Wolves at Work is making a major impact in terms of delivering jobs for local people. Kevin Downing, aged 58, Wolves at Work client, said: “I spotted Wolves at Work were advertising jobs on Facebook. Helene Dearn, DWP Black Country Service Leader, said: “I’m immensely proud of the work that has gone into Wolves at Work achieving 4,000 people into work through the Wolves at Work programme.